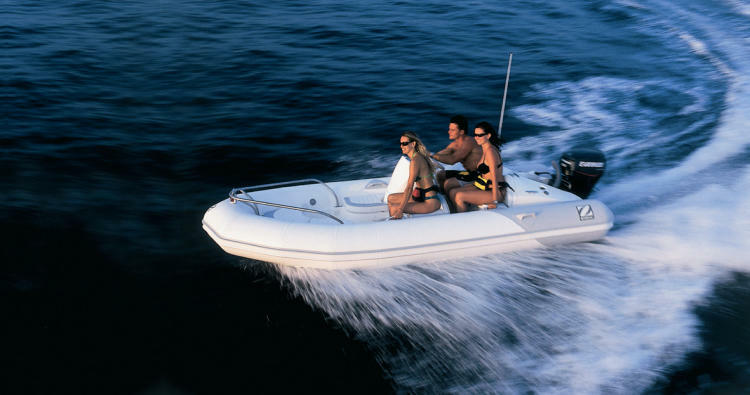 Enjoy a nice trip with your family or friends around the Tenerife coasts, driving yourself our Rigid Inflatable Boats (RIB or R.I.B.). Rent a small RIB (no license required) and make your own safari – visit the wild parts of Tenerife, take a picknic and make a day or Charter a RIB with a Skipper. Capacity up to 4 people and does not requires license to drive it. Zodiak or Valiant models. Customers will drive it themselves. Engine 15cv. 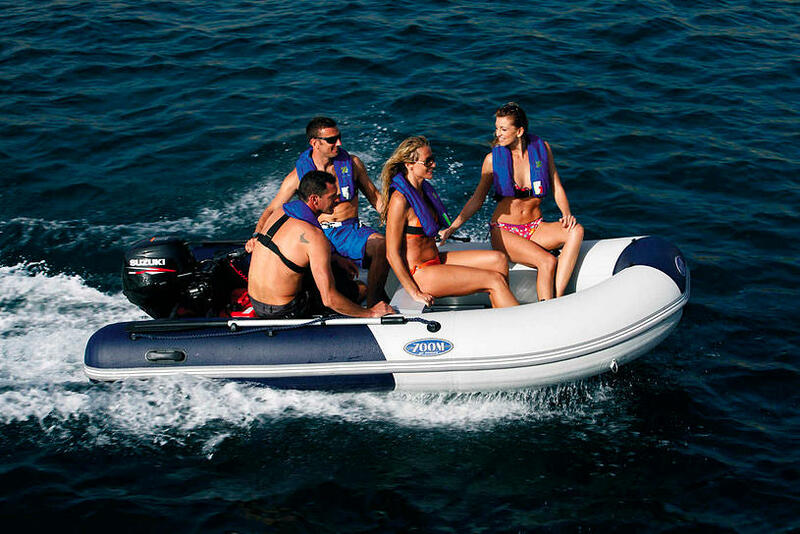 Rent a Rigid Inflatable Boat – RIB and start your own tour from Las Americas every day between 10:00 AM and 03:30 PM.